We strongly believe in being open with how we use our resources and what we are doing. Don’t think of our door as closed with a “do not disturb” sign nailed to it. Instead, think of our door as open, with a welcome mat and a cozy couch to lounge on. If you have, questions, comments, or news we would love to hear from you! 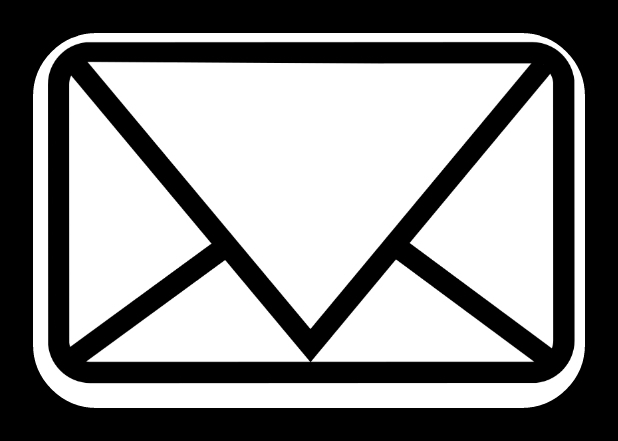 Fill out our contact form and we will get back to you in a timely manner.